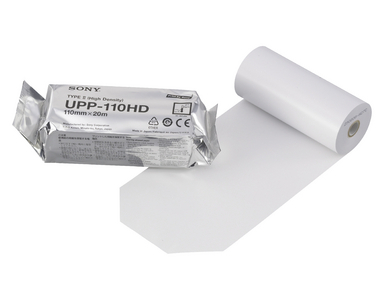 A full range of Sony Thermal Paper, at the lowest price on, or off, the web. 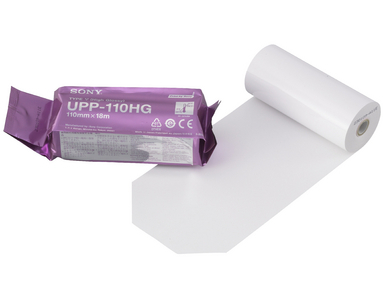 Sony Printer Papers deliver world-class images on durable paper used in their powerful dye sublimation printers and black and white thermal printers. Sony Printing technology, combined with quality media, provides the protection you need against environmental factors such as light, heat and humidity. For an individualised quotation on a full range of Sony Thermal Printers, pleasec ontact us with details of the model required.